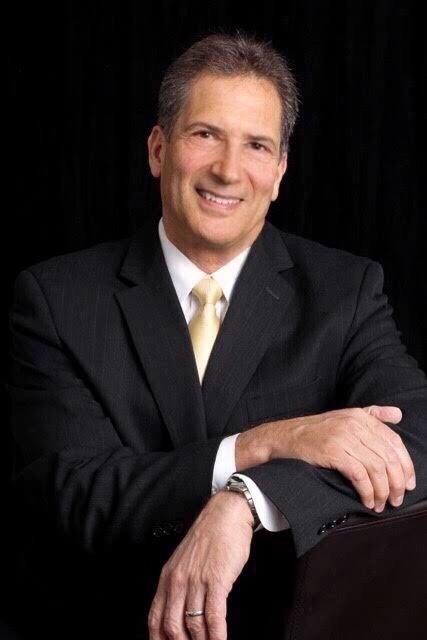 Glenn R. Schiraldi, PhD, has served on the stress management faculties at the Pentagon and the University of Maryland, where he received the Outstanding Teacher Award in the College of Health and Human Performance. He is the author of various articles and books on human mental and physical health, including The Post-Traumatic Stress Disorder Sourcebook, World War II Survivors: Lessons in Resilience, and The Anger Management Source Book. He has served on the Board of Directors of the Depression and Related Affective Disorders Association, a Johns Hopkins Department of Psychiatry cooperative, and the editorial board of the International Journal of Emergency Mental Health. Serving at the University of Maryland since 1980, he has pioneered a number of mind/body courses, teaching coping skills to adults across a wide range of ages and demonstrating that such courses favorably impact multiple mental health indicators. At the Pentagon, he helped to design and implement a series of prototype courses in stress management for the Department of the Army, including hostility/anger management and communication skills. A Vietnam-era veteran and graduate of the U.S. Military Academy, West Point, he holds graduate degrees from BYU and the University of Maryland.